Bos Natural Flavors Private Ltd-Packing. 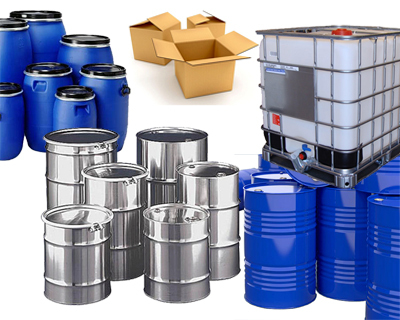 UN approved /food grade HDPE pails/drums for packing. Dedicated warehouse for raw materials,finished goods and packing materials. Temperature controlled finished product storage area. Identified place to keep cleaning and pest control chemicals away from production area.